Cessna recently introduced its longest-range business jet, the Citation Longitude in Geneva, Switzerland. The new business jet, with a 4,000 nautical-mile range and a maximum speed of Mach .86, will be priced at around $26 million. 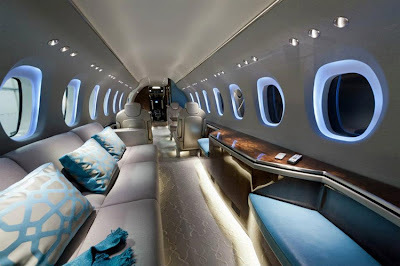 The aircraft will have a maximum overall width of 86 feet and a maximum overall length of 87 feet. It is expected to enter in to service in 2017. The Longitude should be your next international business tool. 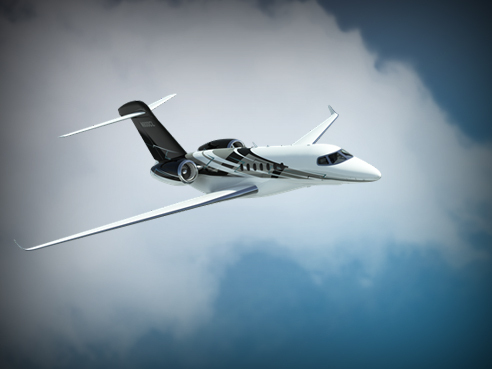 "The Citation Longitude sets itself apart with the largest Citation cabin, intercontinental range and a price point unmatched by other business jets with similar performance, said Scott Ernest, Cessna president and CEO. 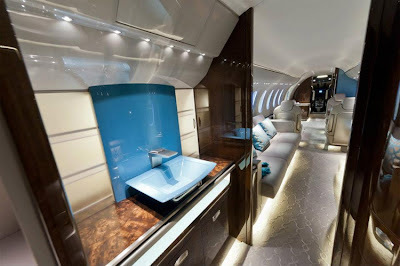 "This super mid-size jet sets a new standard for cabin efficiency, connectivity and stylish comfort."